Make your Prom night legendary! 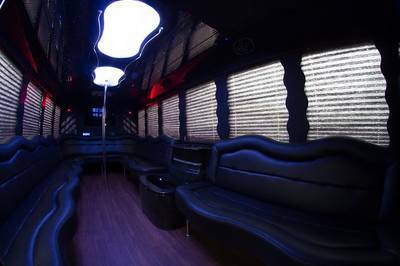 Whether you're surprising your date or traveling as a group, you want to travel in style, arrive like a rock star and impress your graduating class in a Prom Party Bus Vancouver! 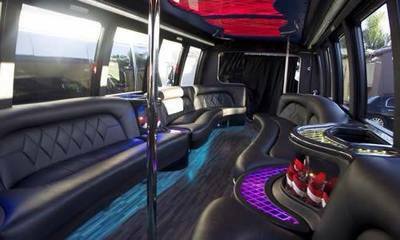 Parents will love knowing that their teen is safe in the hands of our conscientious drivers, kicking back with friends and turning this right of passage into one stellar memory! Don't wait to make a reservation until the last minute! 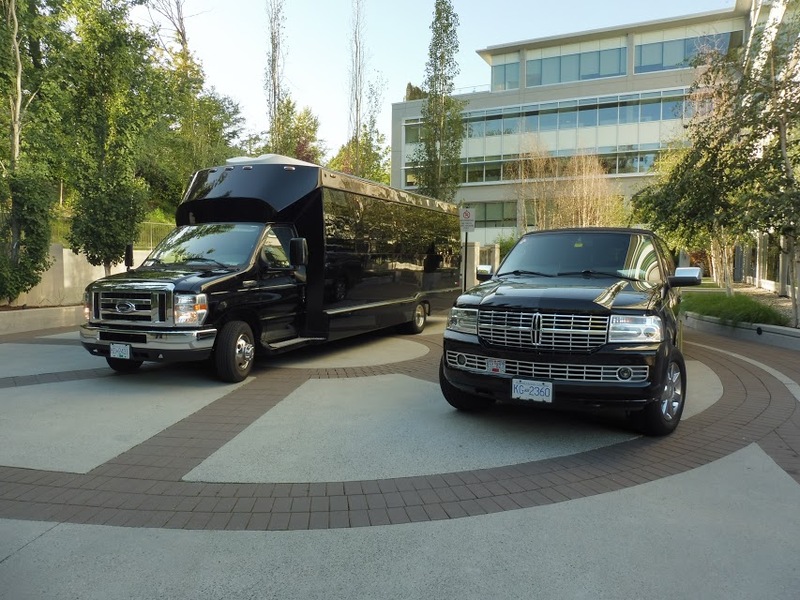 With several proms and graduations happening in and around Surrey at around the same time each year, you don't want something as important as your prom limo to be left as an after thought... Or Prom Limo Vancouver! No event is too big or too small for our royal treatment. 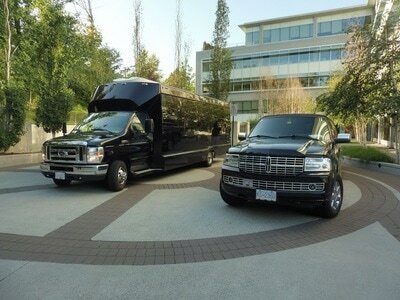 5 Star Limo promises to deliver VIP chauffeurs, spectacular vehicles and topnotch service. 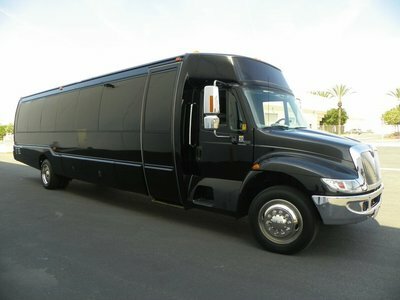 Traveling with a large group? 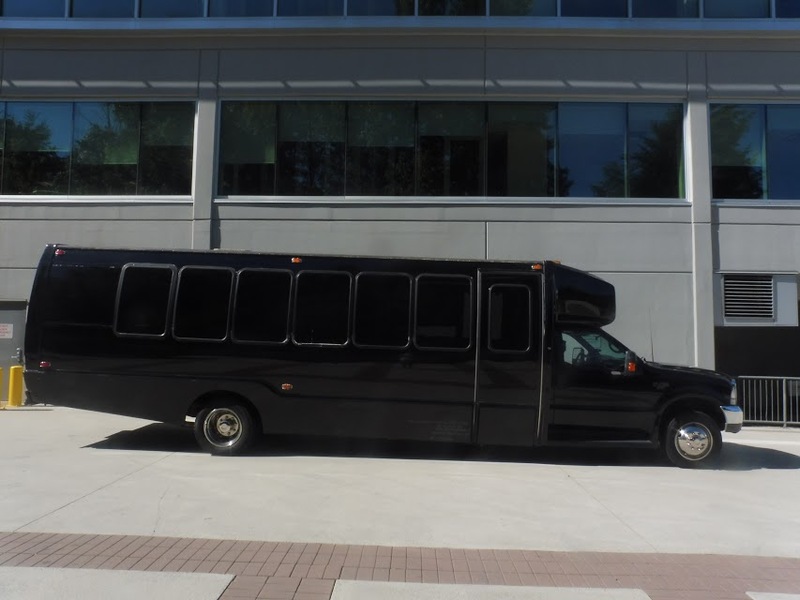 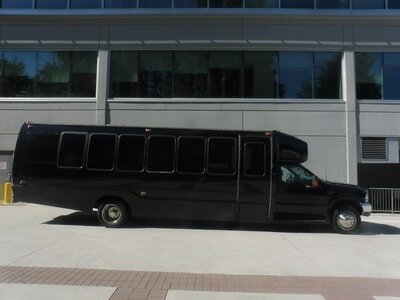 Call to ask us about Prom Party Bus rentals! 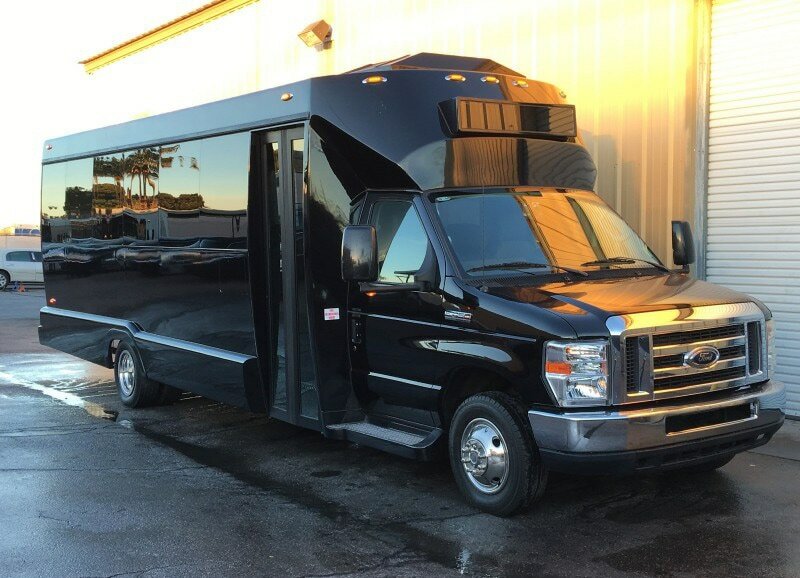 All vehicles are clean, safe and FUN! 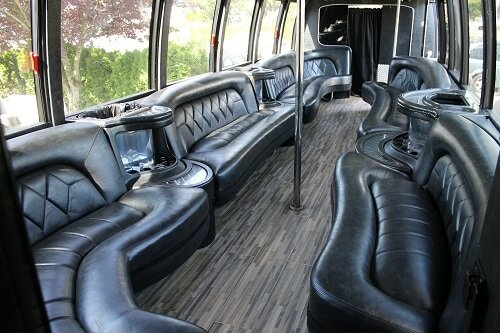 Never been in a party bus? Check them out here.